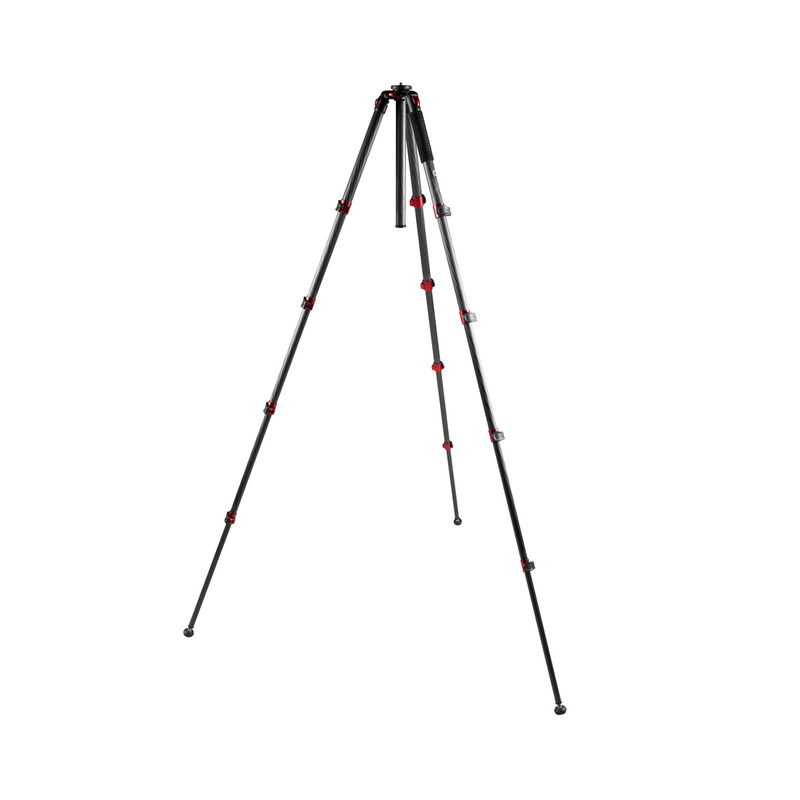 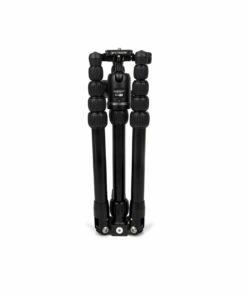 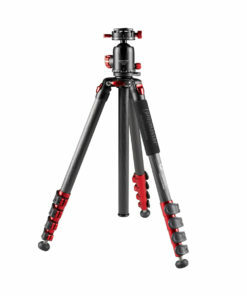 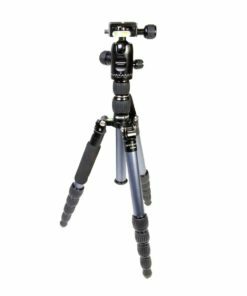 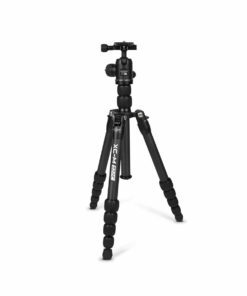 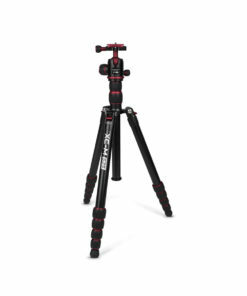 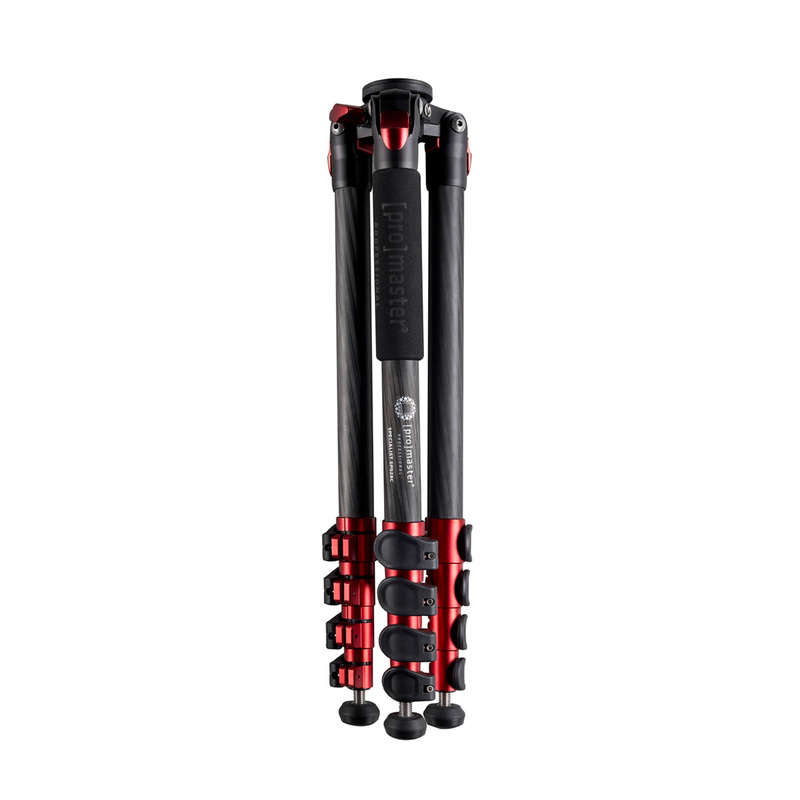 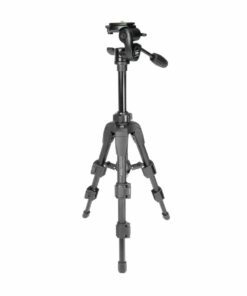 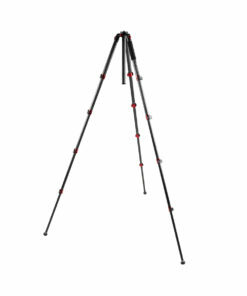 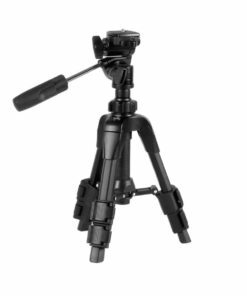 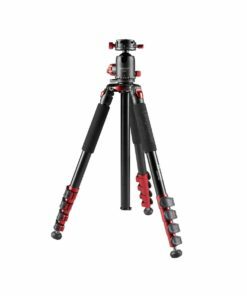 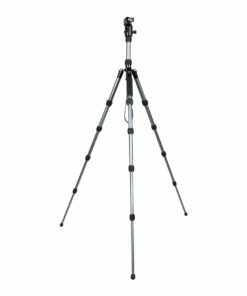 Engineered to exacting standards for the discerning photographer, the ProMaster SP528C Specialist Carbon Fiber tripod will anchor your camera in difficult shooting situations. Compact when closed but generously tall when opened it’s a pleasure to use at eye level. 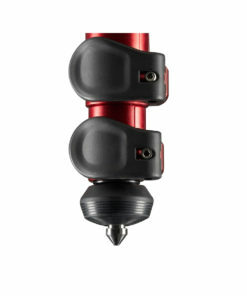 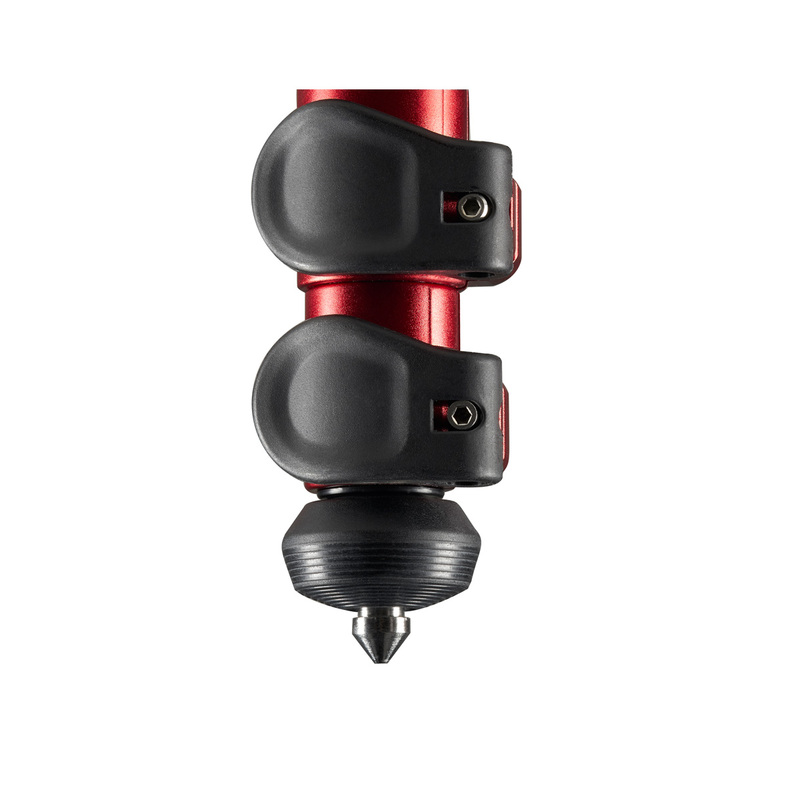 Red colored touch points are easy to see and operate even in low light. 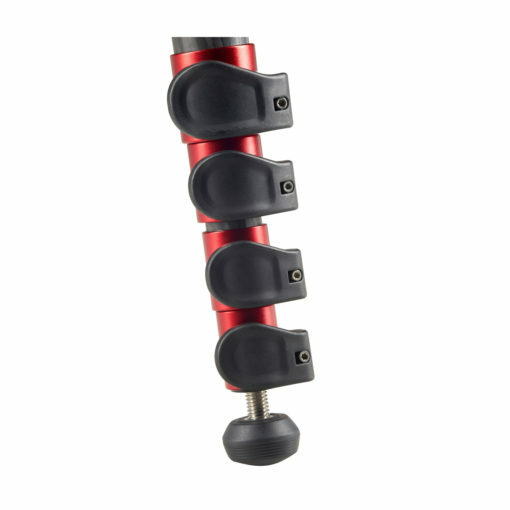 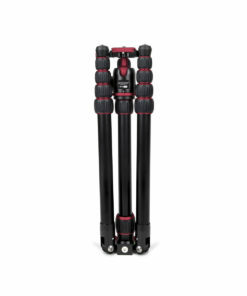 Innovative PROlocks allow for quick opening and powerful closing of leg sections. 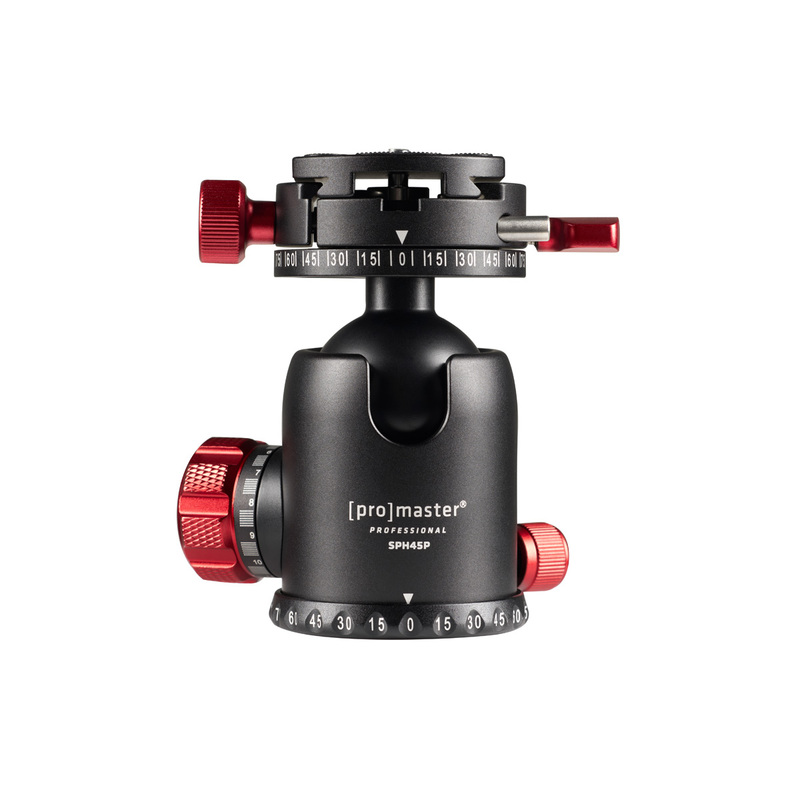 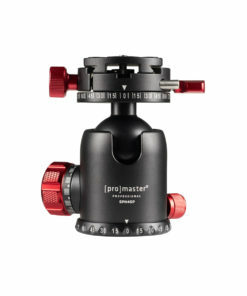 Threaded connection ports work with a variety of accessories and ProMaster’s dovetail quick release system is a fast and secure way of attaching your camera (arca-swiss compatible). 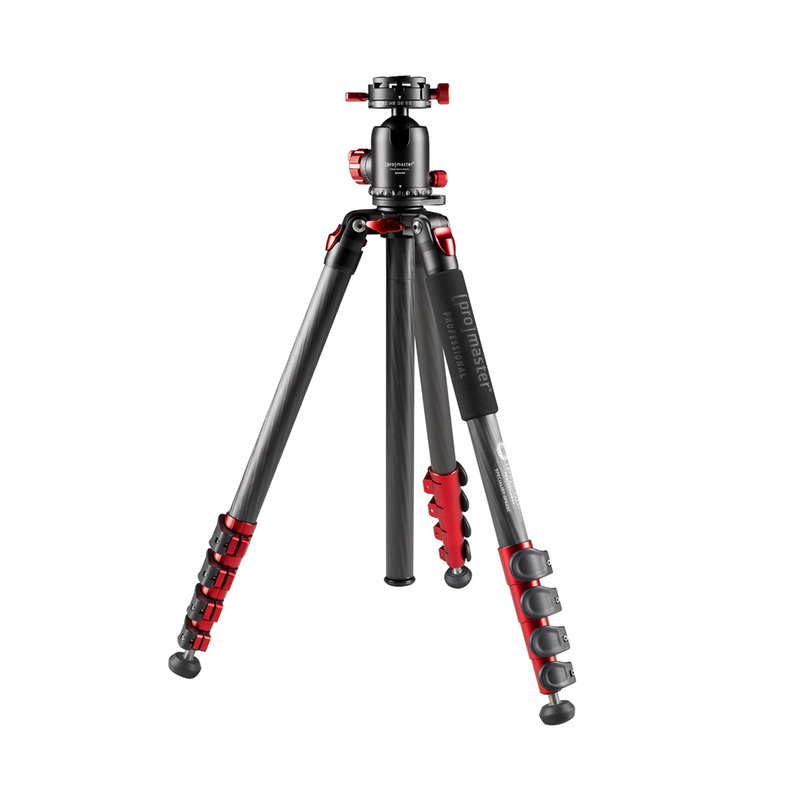 With its advanced features the Specialist SP528C gives you the flexibility to frame unique shots and realize your vision. 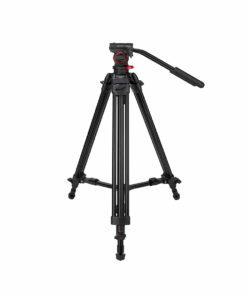 moving the camera on the ball head. 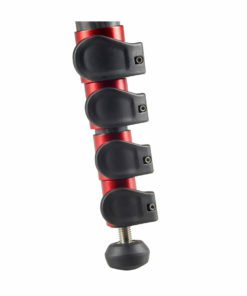 normally restricted by the lowest point it touches.